Favorable price with quality and timely service . 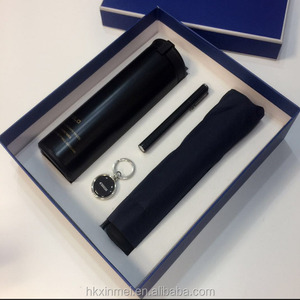 (1) Umbrella Sample without logo, Sample charge is USD 50/pcs, Sample time 1-5 days. 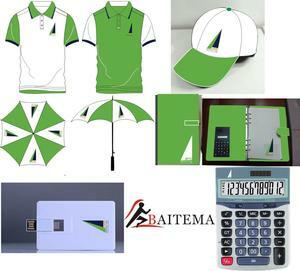 5.Could i put our own logo on the umbrellas9 A:Yes,customized umbrella order is available. Bag Soft Pu outside. 190T polyester innner. 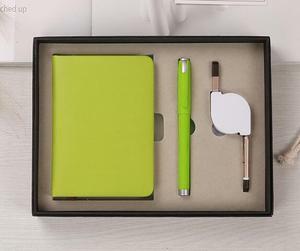 Color Customized Gift box Customized MOQ. 1) We can manufacture all kinds of paper products according to your design or sample or details request etc specification. 3) We can provide free stock samples as long as you are willing to afford the delivery charge. 5) Can i get some free sample9 A: For first confirmation, you need to charge the samples and shipping fee. 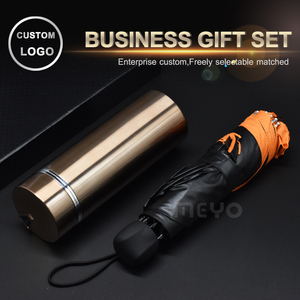 Alibaba.com offers 301 umbrella gift set products. About 31% of these are umbrellas, 10% are gift sets, and 9% are packaging boxes. 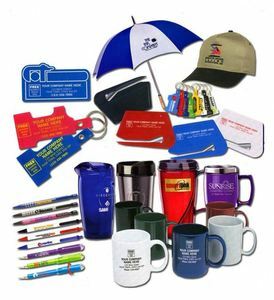 A wide variety of umbrella gift set options are available to you, such as office & school pen, wedding decoration & gift. You can also choose from free samples. 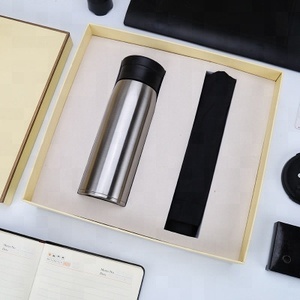 There are 301 umbrella gift set suppliers, mainly located in Asia. 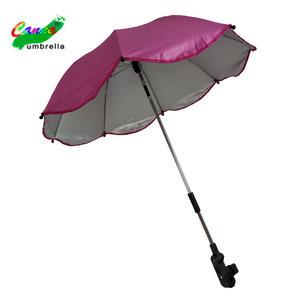 The top supplying country is China (Mainland), which supply 100% of umbrella gift set respectively. 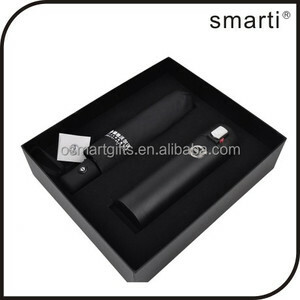 Umbrella gift set products are most popular in North America, Western Europe, and Eastern Europe. You can ensure product safety by selecting from certified suppliers, including 51 with ISO9001, 36 with Other, and 9 with BSCI certification.